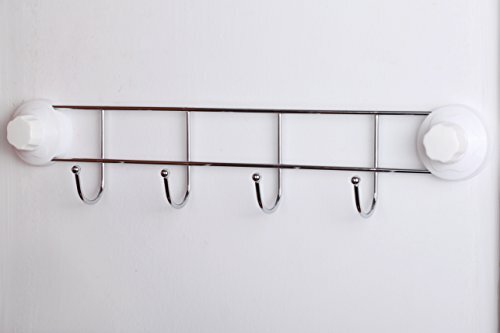 Elegance and storage space can both be yours when you make this wall-mounted storage rack a part of your home! 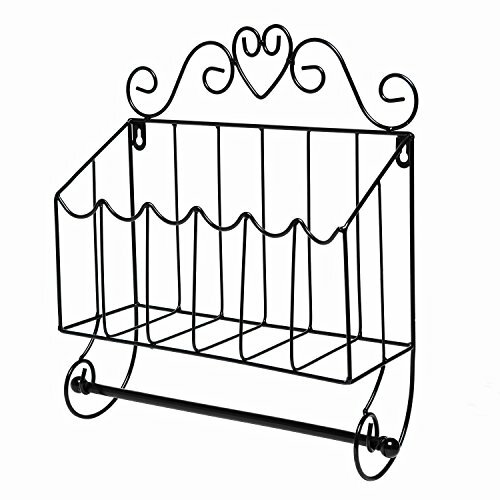 This sturdy metal wall rack features a classic black finish and charming scrollwork design that will add a touch of antique-style beauty to any space. 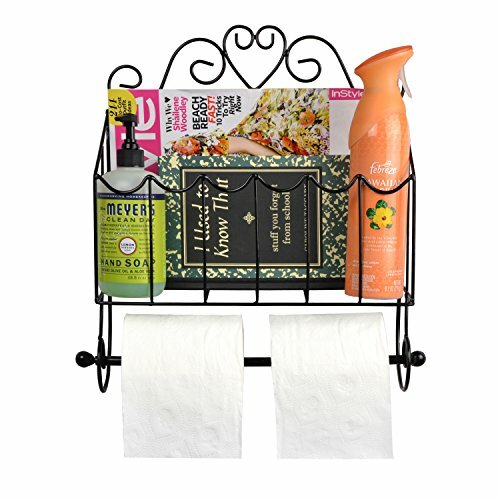 At the same time, this decorative rack features a rectangular storage box that is ideal for stashing magazines, books, mail, and many other items to help you cut clutter in your home. 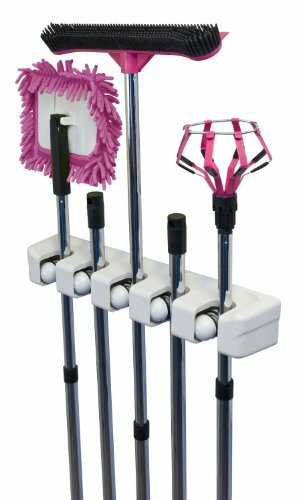 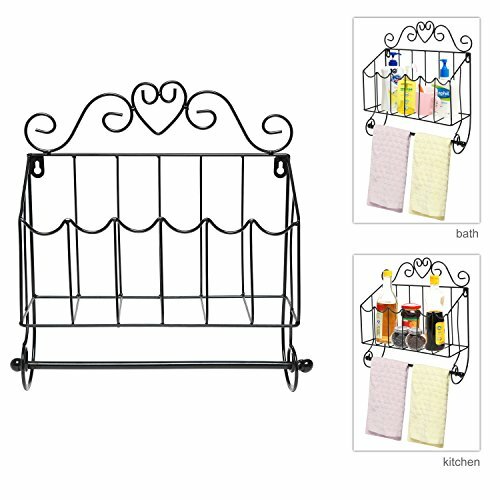 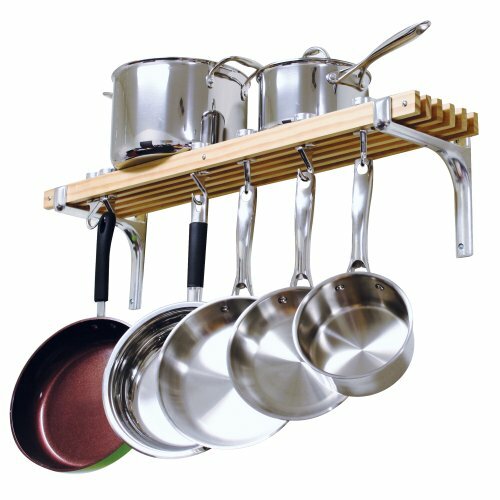 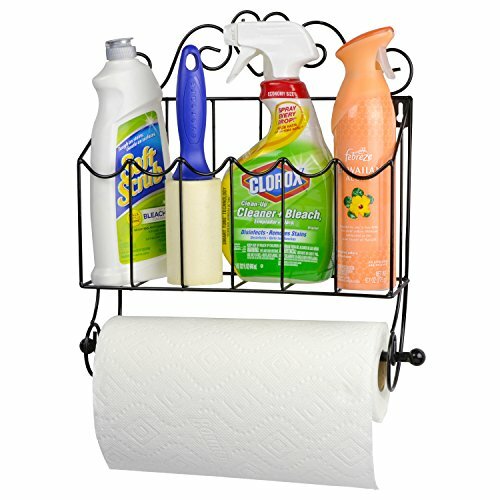 The towel bar at the bottom of this wall-mounted metal rack helps you keep dish rags, hand towels, bath towels, and even scarves within easy reach when they’re needed. 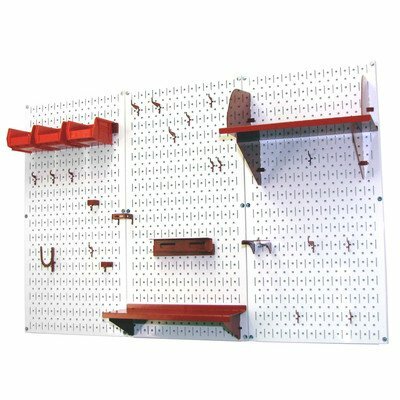 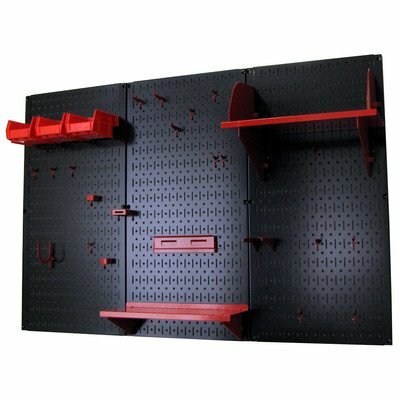 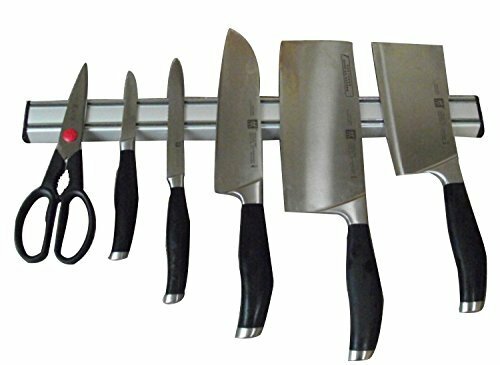 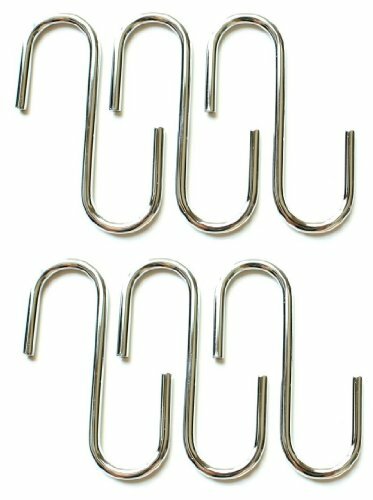 Simply mount this metal rack on any wall by hooking the 2 metal brackets onto 2 nails or screws (not included), and you’ll have the perfect combination of classic style and clutter-cutting storage for any space. 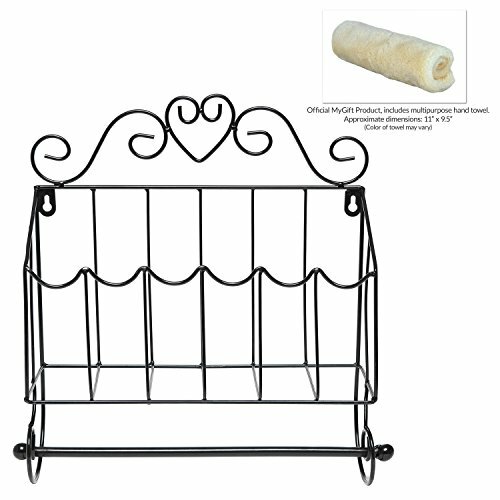 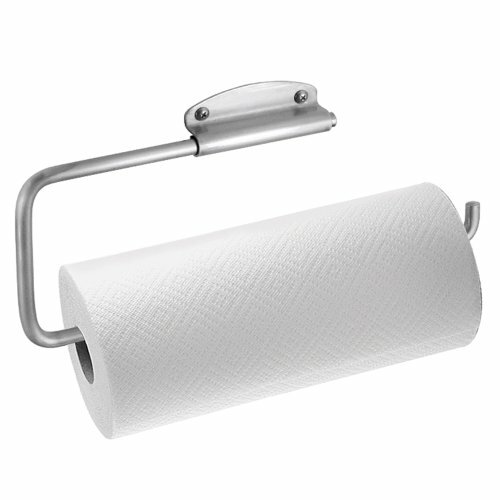 Approximate Dimensions : 14″ W X 5″ D X 14″ H.